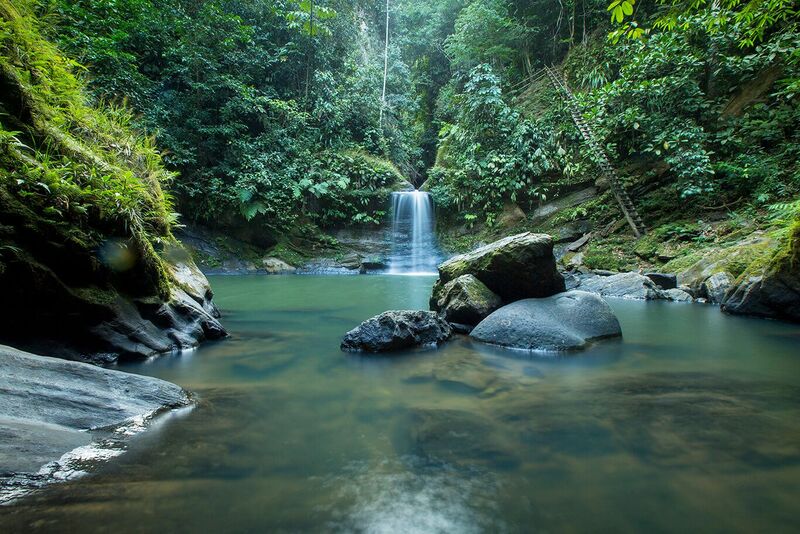 The departure of the hotel is between 8:00 – 8:20 am in the morning, it will be shown in parts the city of Tarapoto and green areas, until arriving at the Huallaga river. 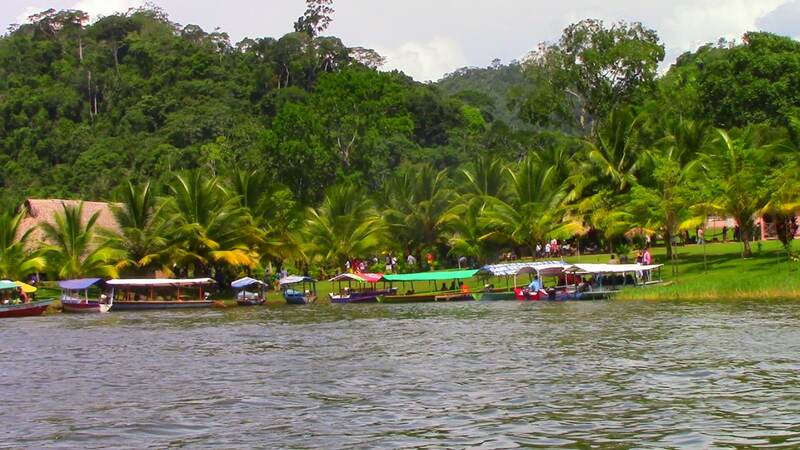 Where you will cross through a raft with all the mobility, continuing with the route, we will arrive at a small town called Sauce; LA LAGUNA AZUL is located there, where a boat trip will take place through the lagoon, after tasting exotic drinks, we will disembark in one of the farms. 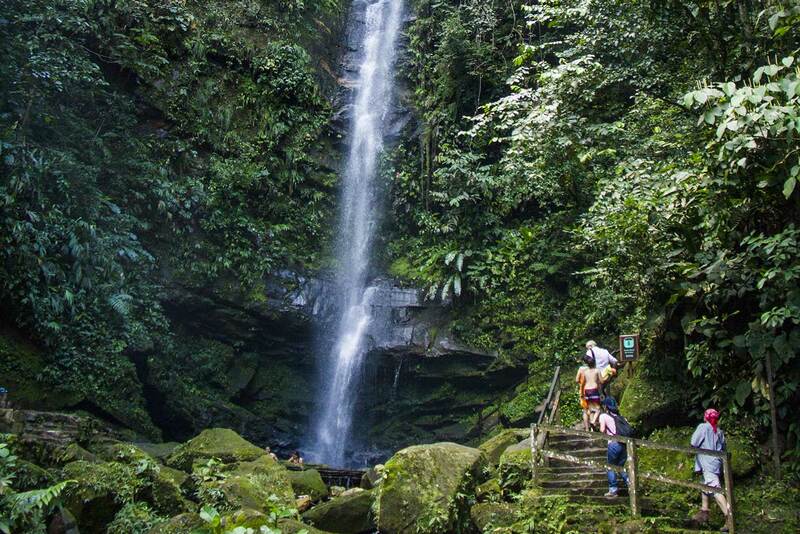 The departure of the hotel is between 9:30 a.m. to 10:00 a.m. where we will get to know the AHUASHIYACU FALLS; impressive fall of water of 35 meters of height is to 14 km of Tarapoto these cataracts that to the natural forms a swimming pool propitious for a refreshing bath. The departure of the hotel is between 8:30 – 9:00 in the morning, we will go to the town of San Antonio de Cumbaza; For 90 minutes approx. We will walk along the Cumbaza River crossing it three times; and after a swim we continue with the adventure, we will climb the hill through branches and roots until we reach the second drop of water. We will enjoy a box lunch Return hotel. 04 nights of accommodation at the chosen hotel with breakfast. 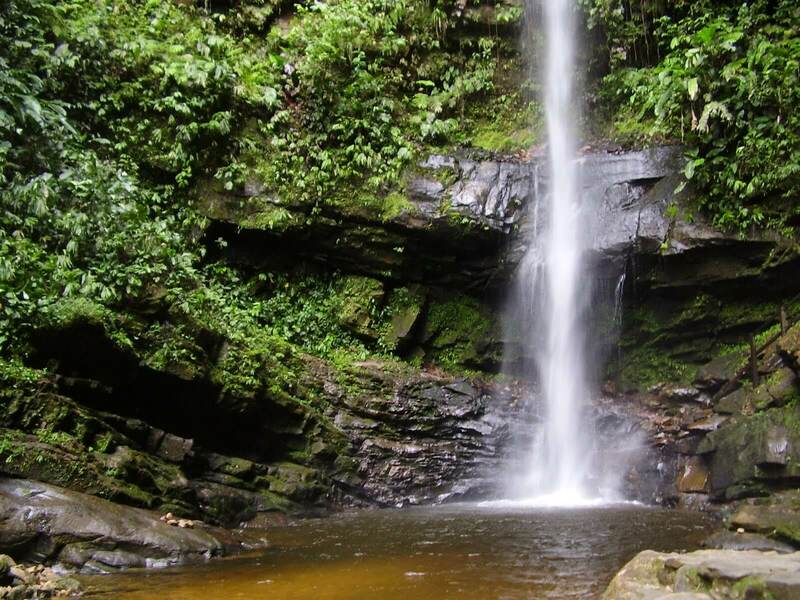 Tour to the Huacamaillo Waterfalls. Tour to the Blue Lagoon + 01 lunch.